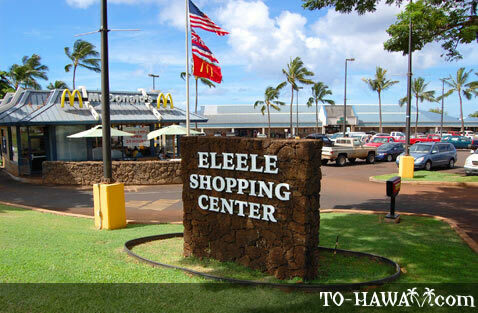 Located at the entrance of Port Allen Harbor in West Kauai, the Eleele Shopping Center offers a variety of shopping opportunities for locals and visitors as well. 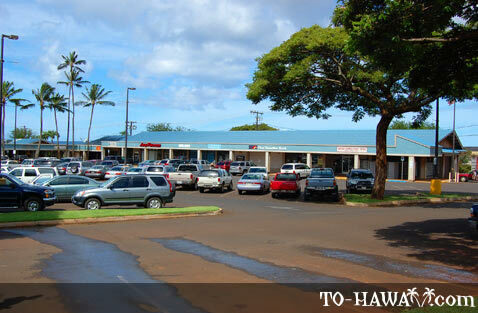 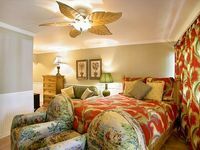 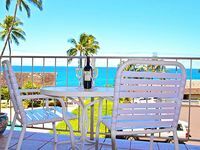 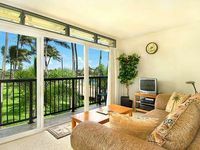 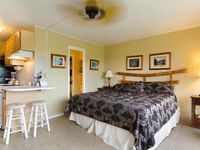 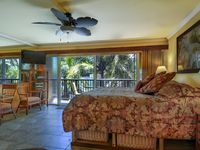 It is conveniently located along the main highway that leads to Kauai's west shore as well as Waimea Canyon. 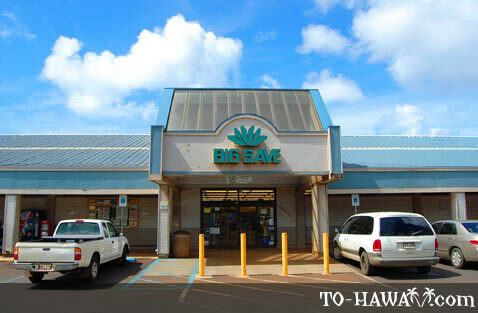 There is a Big Save grocery store, hair salon, post office, bank, eateries, retail establishments, healthcare facilities and more. 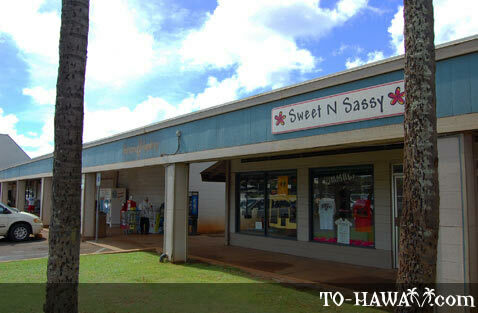 *Store hours vary. 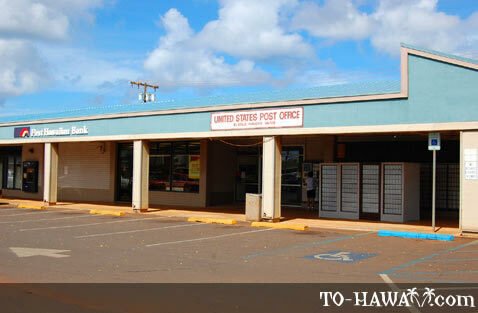 Some stores may have their own hours of operation so, please contact the individual stores for extended store hours.